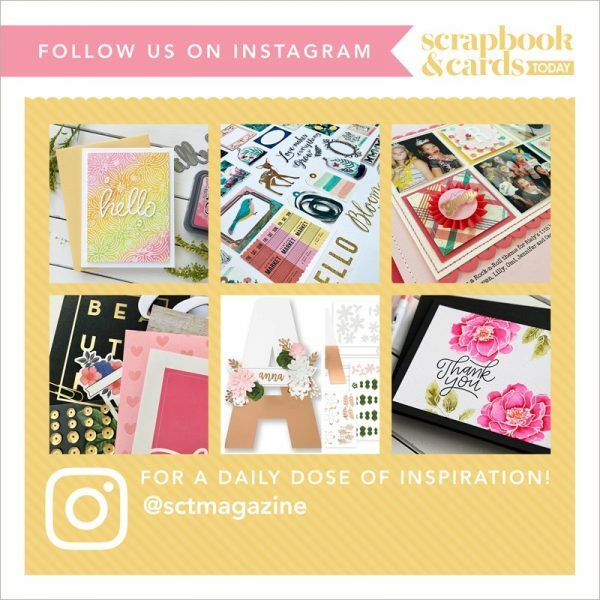 Simple ways to get more of you into your scrapbooks. And yes, these are stories you need to be telling. 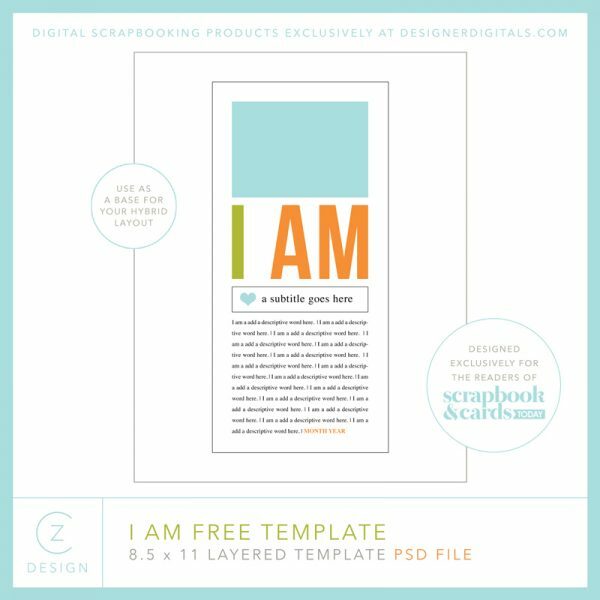 Cathy has created a treasure trove of exclusive freebie files, including a digital template and create your own I statement layout (page 54), and a ‘Present Participle’ title strip. 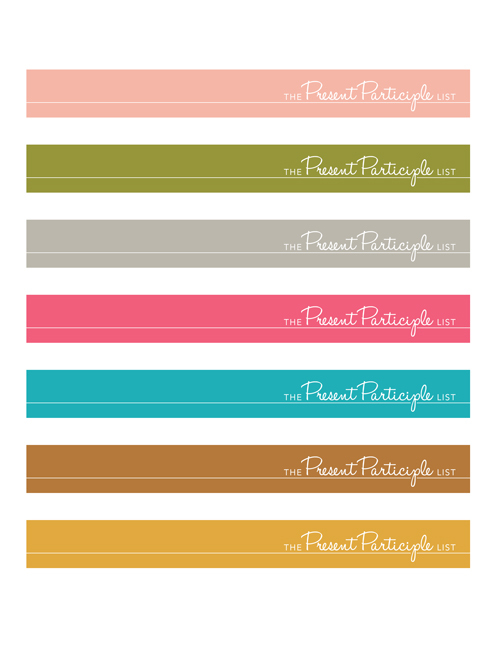 Click on the images below to download the files.